Bienvenido a Residence Corte Ferrari Moniga del Garda. Esta propiedad es 5 minutos a pie de la playa. 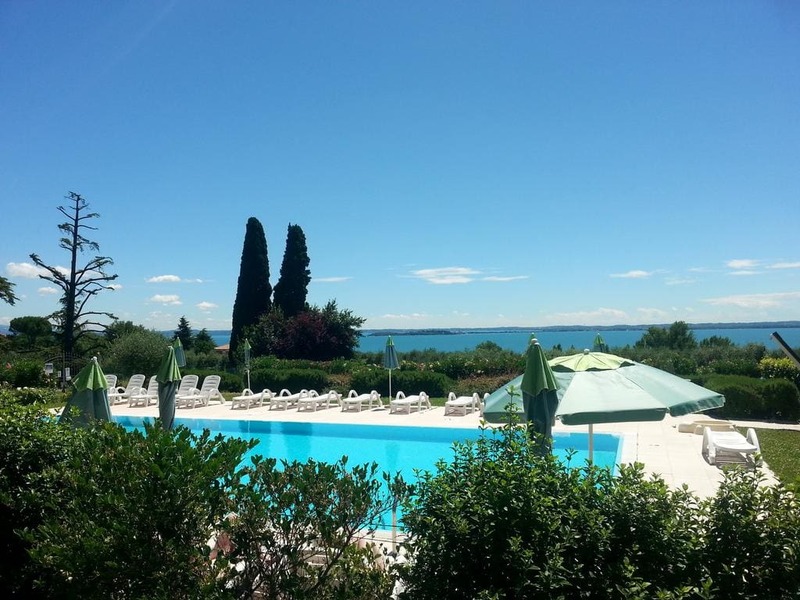 Offering free parking and free WI-Fi, Residence Corte Ferrari offers self-catering apartments and a central location for those wishing to experience the beauty of Lake Garda. You can relax at the swimming pool and enjoy the spectacular views of the lake. You can also enjoy dinner at the communal barbecue area. The residence is perfectly located, just a 2 minute walk from the city centre where you can find numerous bars, pizzerías, restaurantes, shops and ice cream parlours. The beach and port of Moniga are only 5 minutes away on foot. The lively town of Desenzano, full of discos and pubs, is 15 minutes away. From here you can catch the train to Milan or Venice. (Residence Corte Ferrari Moniga del Garda hotels).